To tackle various disorders pertaining to the nervous system, the Department of Neurological Disorders at Manipal Hospitals offers comprehensive services in neurology as well as neurosurgery. The Department was set up in the year 1991, right at the inception of Manipal Hospital Whitefield, Bangalore; it has been amongst the first in the country to offer the latest technologies in the field of neuroscience. Not just technology but it also has a team of world-renowned neurologists and neurosurgeons, many of whom are faculty members with extensive experience in teaching and research to its credit. In fact, many of them are also on the board of international neurological societies and have published many research papers. Disorders of the nervous system such as dementia, epilepsy, movement disorders, chronic pains, sleep disorders, headaches, multiple sclerosis, and various other neuro-muscular diseases are effectively handled here. The Department of Neurology caters to about 600 in-patients and more than 6000 out-patients every year. It also conducts about 1500 major neurological surgeries annually. Today, the Department of Neurology at Manipal is regarded as one of the leading center's in the country, an accomplishment that is possible mainly because of the acclaimed team of neurologists and neurosurgeons, the infrastructure of the hospital and the advanced diagnostic and therapeutic technologies that are available to them. This department is also present across most of the group hospitals of Manipal. Dr. Venugopal Subramaniam, Consultant Neurosurgeon at Manipal Hospitals Whitefield gives an in-depth insight into the post-recovery options after being treated for head injuries. 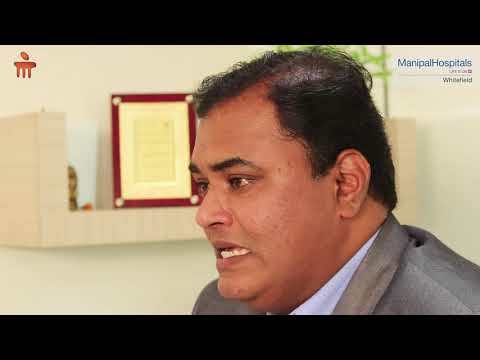 Dr Venugopal Subramaniam, Consultant Neurosurgeon at Manipal Hospitals Whitefield gives an in-depth insight into available methods of treatment for Head Injuries. 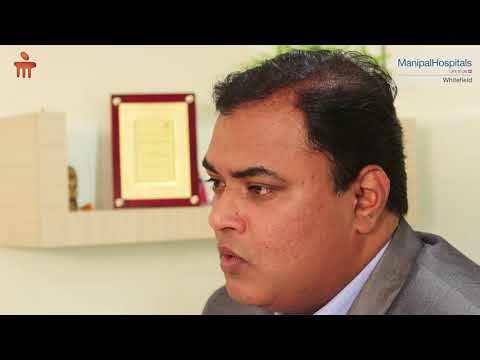 Dr. Venugopal Subramaniam, Consultant Neurosurgeon at Manipal Hospitals Whitefield gives an in-depth insight into Head Injuries - what causes them, how to classify them & how to prevent them!